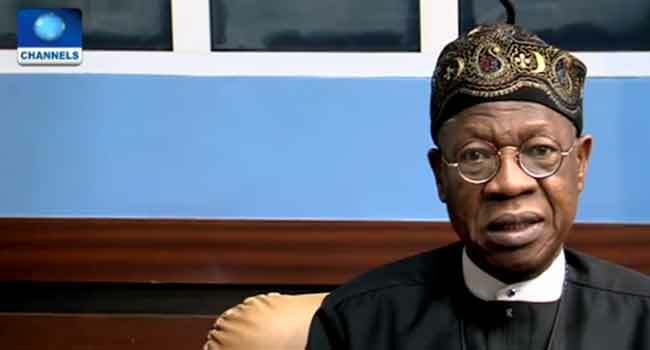 The Federal Government says the All Progressives Congress (APC) reserves the right to challenge defectors in court. His comments come after the Senate President, Bukola Saraki and some lawmakers and three state governors left the ruling party for the opposition Peoples Democratic Party (PDP). The minister also accused the leadership of the National Assembly (NASS) of frustrating efforts to ensure unity within the party.